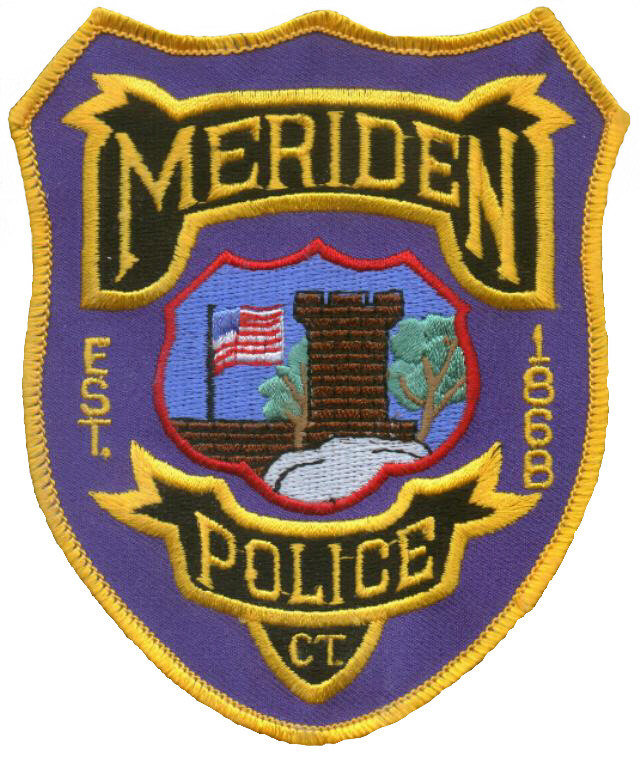 The City of Meriden is accepting applications for Police Officer testing to establish an eligibility list to fill future vacancies. To be eligible to apply you must have successfully completed the physical ability exam (CHIP Card) and CT Chiefs of Police (CPCA) written test. If selected to advance in the process there will be an oral examination, handwritten essay and spelling test. Additionally, a psychological, medical exam including drug screen, polygraph examination and extensive background investigation are required prior to hire. We offer a competitive starting salary, paid vacation, earned time off, personal days, paid holidays, tuition reimbursement, bilingual translation pay, an excellent benefits package, opportunity for advancement, opportunity for special assignments and flexible scheduling. Police Officers work a 4 on/ 2 off work schedule and bid for their shift assignments by seniority. Shift Differential for evening and midnight shifts is currently 7% and 6% respectively . Current contractual benefits include 15 paid sick days per year, 10 vacation days for 1-4 years of service, 15 vacation days for 5-9 years of service, 20 vacation days for 10-19 years of service, and 25 vacation days for 20+ years of service. Officers receive 2 personal days per year and may choose an additional 11 days off instead of holiday pay. Our current pension system is a hybrid pension plan. There is a 50% of base pay after 25 years of service along with a Pension Benefit and a Direct Contribution Money Purchase Plan. Police Officers may participate in open competitive promotional testing with 4 years of service with the Meriden Police Department. Special Assignments for Police Officers include School Resource Officer, Motorcycle Officer, Crime Suppression Unit, SWAT Team Member, Hostage Negotiator, DEA Task Force, Statewide Narcotics Task Force, ATV Patrol, Bike Patrol and Traffic Unit/Accident Reconstruction and Canine. "The City of Meriden reserves the right, in its sole discretion, to determine that an applicant is not qualified for a position based upon a background check, psychological evaluation, prior work history or other job related factors". The City of Meriden is an Equal Opportunity Employer. Women and minorities are strongly encouraged to apply. © 2010-2019 PoliceApp.com DBA PublicSafetyApp.com. All rights reserved.